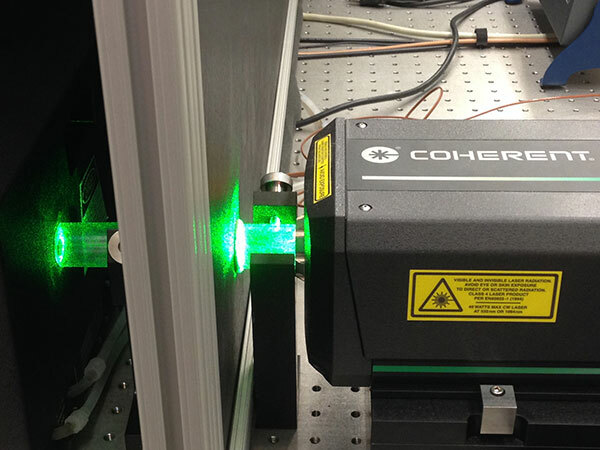 The versatility and power of lasers has produced new frontiers in research and medical treatment. 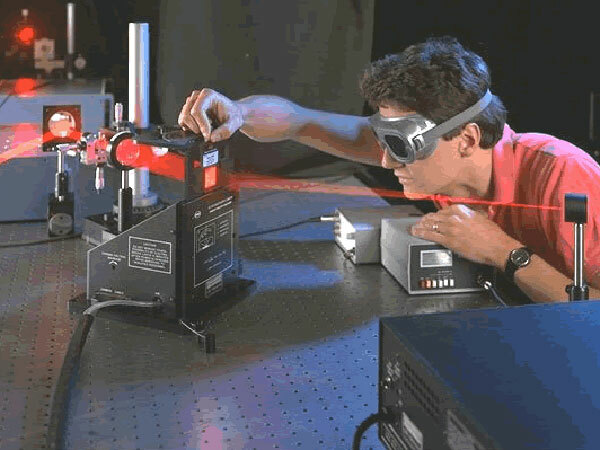 Along with these advances is the recognition that there is potential for significant injury from lasers. 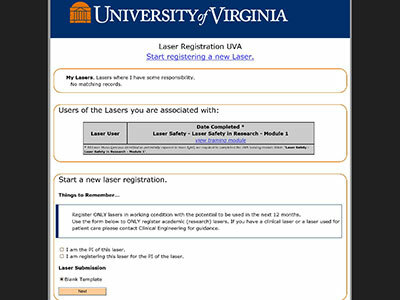 The privilege to use lasers at the University of Virginia, in academics and the health system, requires each individual user to follow and adhere to the UVA Laser Safety Program. 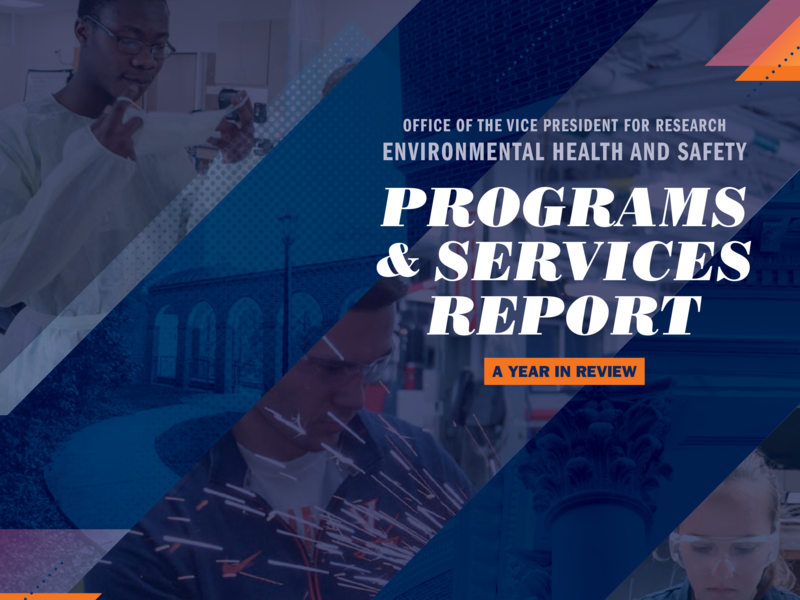 All Class 1M, 2M, 3B and 4 lasers must be registered with the University’s Laser Safety Office and safety protocols for proposed activities approved prior to use. All Class 1M, 2M, 3B and 4 lasers (not used for patient care) must be registered with the University’s Laser Safety Office and safety protocols for proposed activities approved prior to use. All Class 1M, 2M, 3B and 4 lasers must be registered!